Celery seeds are available in two main varieties (trench and self blanching) and will provide you with a healthy ingredient or snack full of potassium. 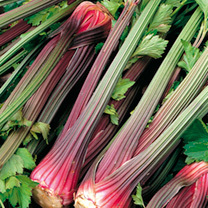 Your Celery seeds need to be sown late March or April under glass. 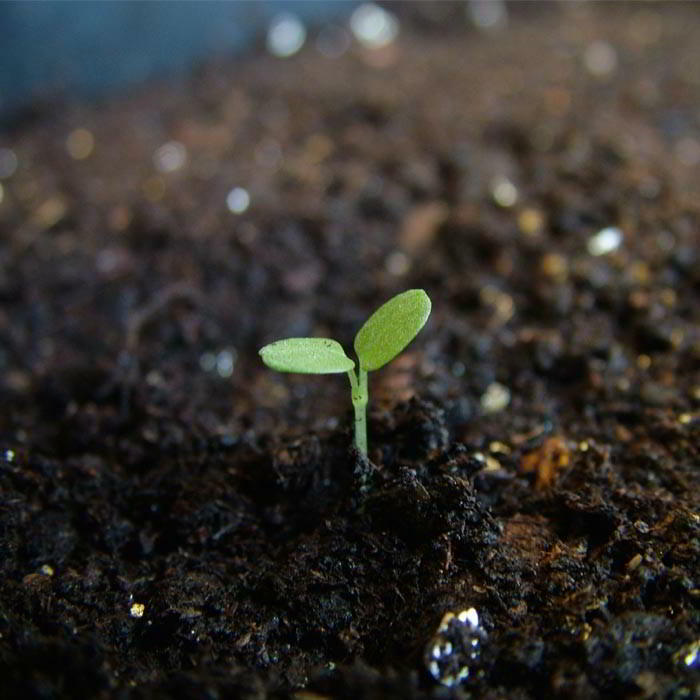 Germination takes 12 to 18 days. Once big enough to handle the trench varieties need to be transplanted into trenches, and the self blanching varieties need to be transplanted on to level ground. The trench varieties take 30 weeks to reach maturity, and the self blanching varieties take just 18 weeks to reach maturity. Celery should be raised from seed sown in March and April in trays placed in a greenhouse at a temperature of about 10-15°C (50-60°F). 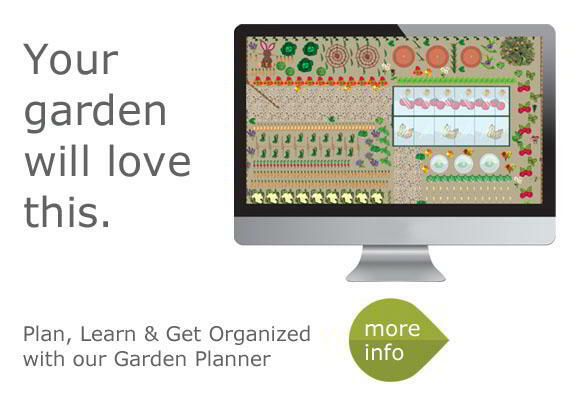 When large enough to handle, prick out the seedlings spacing them 5cm (2") apart in trays. Give as much ventilation as outside weather conditions permit. Harden off gradually and when the plants are about 15cm (6") high they are ready for transplanting to their final position in late May or June. A sunny position is required. It is usual to draw a drill about 5cm (2") deep in which to place the plants, as trenches are not needed. The soil should be improved by incorporating plenty of well-rotted manure or compost during the previous autumn or early spring and the surface firmed. The seedlings should be planted 23cm (9") apart in square blocks rather than rows to aid blanching. The idea is to get the mature plants bunched close together for blanching. Some growers place boards alongside the blocks of plants to complete blanching, while others surround the block with straw. Never allow the beds to dry out and keep them well watered during dry periods and apply a balanced liquid feed during the summer months. The plant is not hardy and must be used before the first frosts, consequently in this country the crop is designed for use from August to October, dependent on soil fertility, variety and conditions. Celery should be raised from seed sown in March and April, the boxes or trays placed in a greenhouse or frame at a temperature of about 10-15°C (50-60°F). When large enough to handle, prick out the seedlings spacing them 5cm (2") apart in trays. Give as much ventilation as outside weather conditions permit. Harden off gradually and when the plants are about 15cm (6") high they are ready for transplanting to their final position. Choosing a sunny position prepare trenches by placing organic manure or well prepared compost in the bottom, and replace soil to within about 10cm (4") of the original level. The trenches should be approximately 38cm (15") wide, 25cm (10") deep and 120cm (4 ft) apart (should there be more than one trench side by side). The plants should be lifted, taking care not to damage the roots, and spaced about 25cm (10") apart in single or double rows and watered once planted to avoid any check. In dry weather it is essential to water the plants and apply a balanced liquid feed during the summer months. 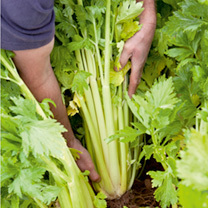 Blanching should not commence until the plants are about 30cm (12") high. Loosely tie paper collars around the plant. In late August mound moist soil around the stems, this earthing up may be done at about 3 week intervals. At the final earthing up the stems should be completely covered (right up to the leaves), taking care to avoid any soil falling into the hearts of the plants.